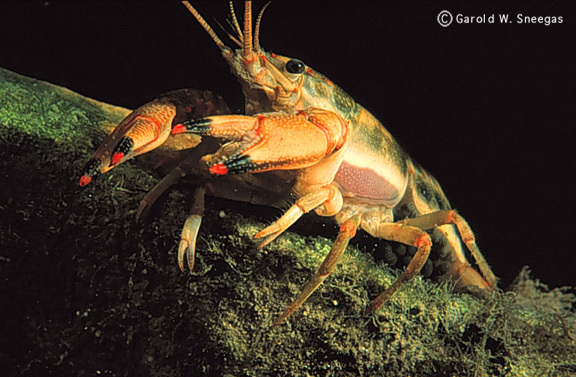 The species profile for Faxonius neglectus (Ringed crayfish) is currently unavailable. It has recently undergone major revisions and is currently being reviewed for public distribution. Please check back at a later date.